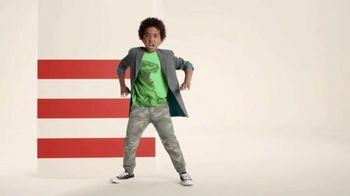 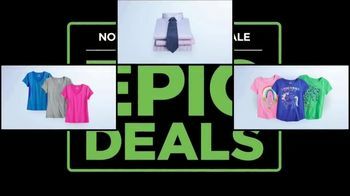 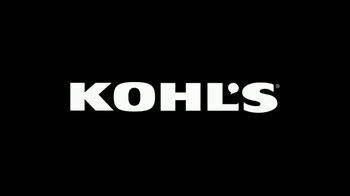 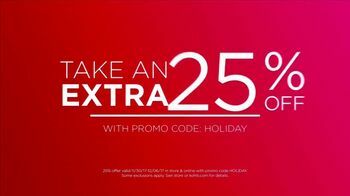 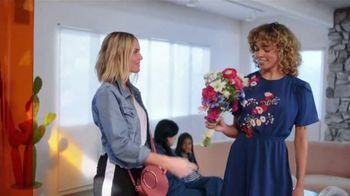 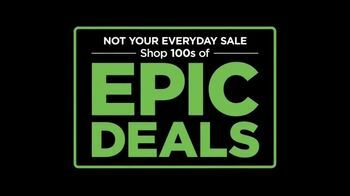 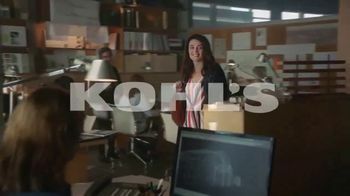 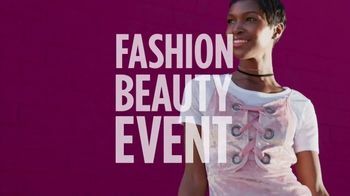 During its Not Your Everyday Sale, Kohl's invites shoppers to come in and check out all the deals it's offering in-store with no coupons needed. 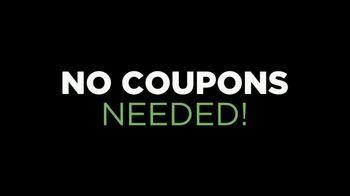 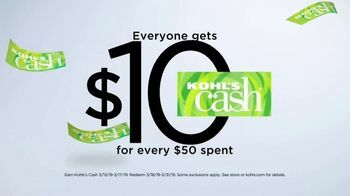 Plus, customers can earn $10 of Kohl's Cash with every $50 spent. 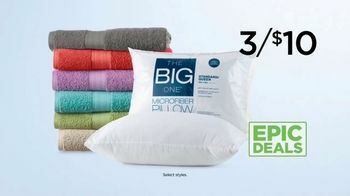 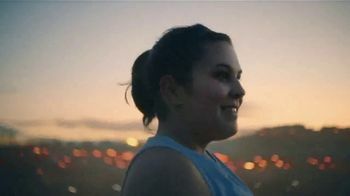 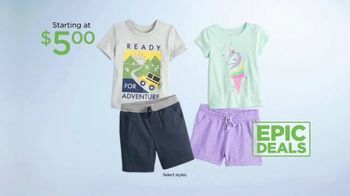 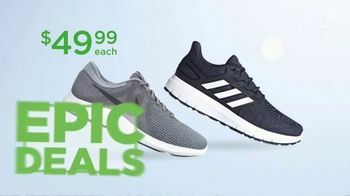 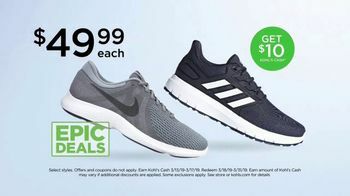 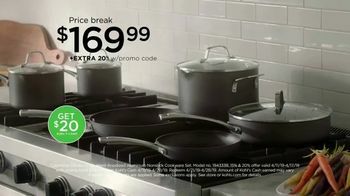 For a limited time, Kohl's offers savings on items like Jumping Beans tops and bottoms, Nike and adidas running shoes and The Big One pillows and bath towels.